Like an increasing number of people, I do all my work on a laptop. 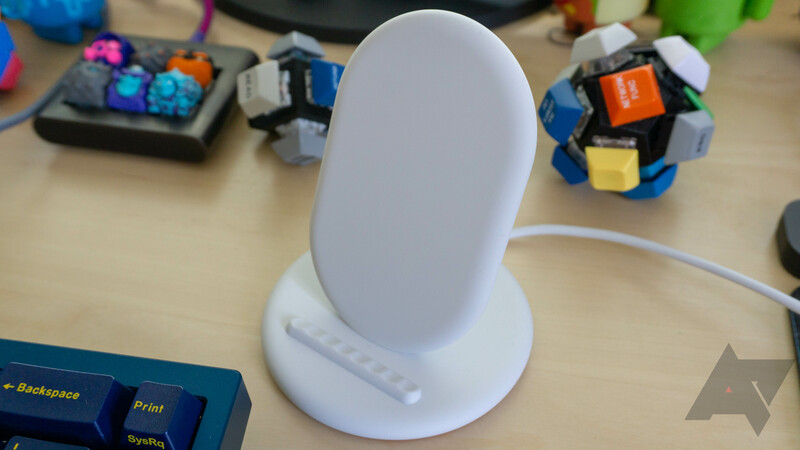 When I'm at home, it's generally docked at my desk, attached to a large, stationary monitor. When I take the show on the road, I find I miss the convenience of having two screens at my disposal. Less real estate to work with means more switching between tabs and windows, making for a workflow that's less productive overall. So conceptually, I find the Vinpok Split enticing. 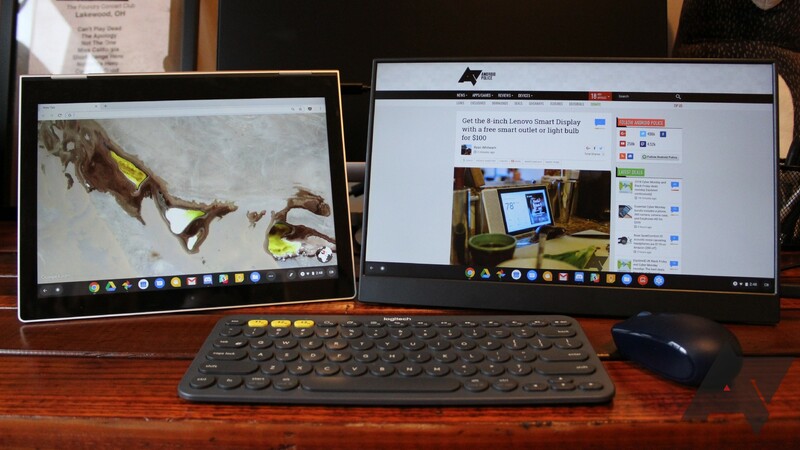 It's a portable, 15.6-inch, 1080p touchscreen monitor that connects to your laptop over either HDMI or USB-C. I'm not the only one intrigued: the product's Indiegogo campaign, which initially set out to raise $5,000, has collected nearly $2 million since October. Wireless headphones are more important than ever as phones start (inadvisably) ditching the venerable 3.5mm headphone jack. 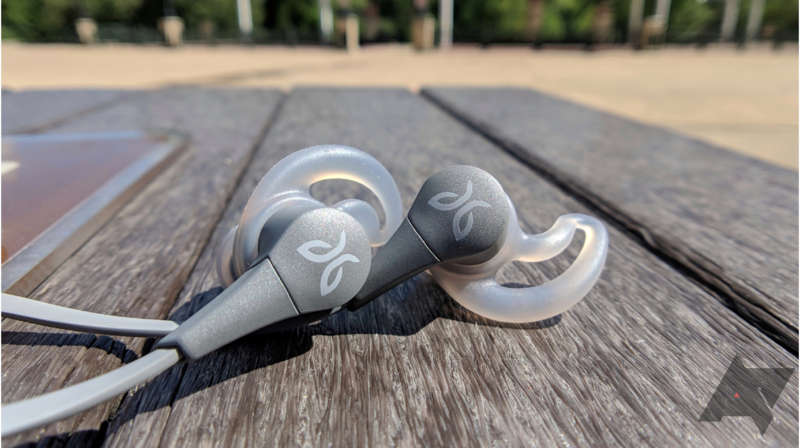 Jaybird has been on the scene for a few years, making some of the most highly regarded wireless earbuds you can get. 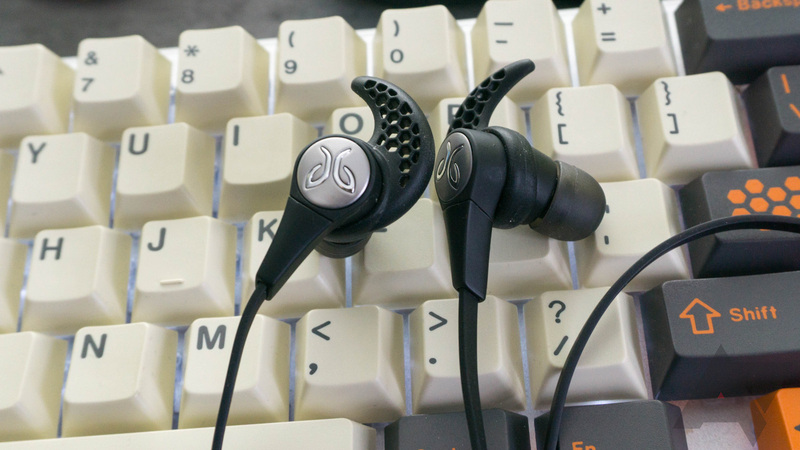 The Jaybird X2 are particularly popular, and have been coming down in price a lot. Earlier this year the company launched the Freedom earbuds, which didn't get such high praise. What everyone wanted was a successor to the X2, and now we have that with the Jaybird X3. The design has been refined, it's got some cool new software features, the sound is nicer, and the launch price is more competitive.